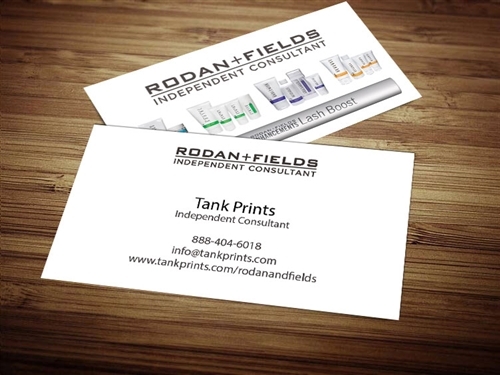 Rodan & Fields business cards start at $39.99 Free Shipping for 250 cards! - Lightning Fast Shipping. Get your cards in 5 business days or less. - High quality luxury cards at an affordable price. - Eye-catching designs surely to make a lasting impression. - Thousands of satisfied clients & certified reviews. - Have a question before you order? Our live chat is available everyday from 10am - 1am central time.